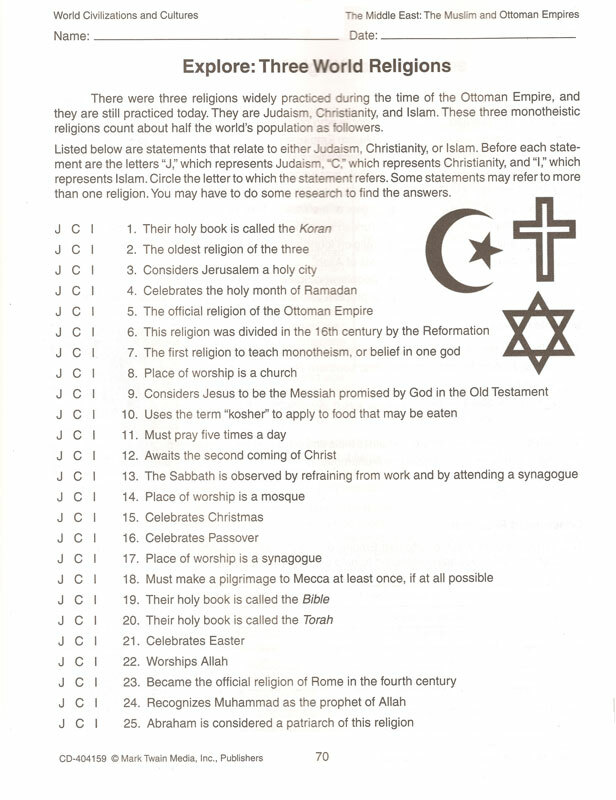 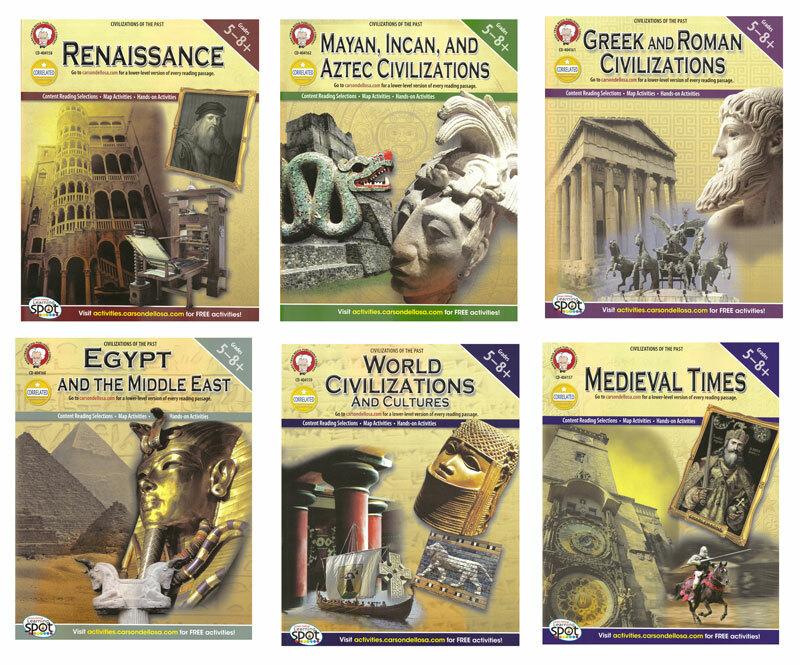 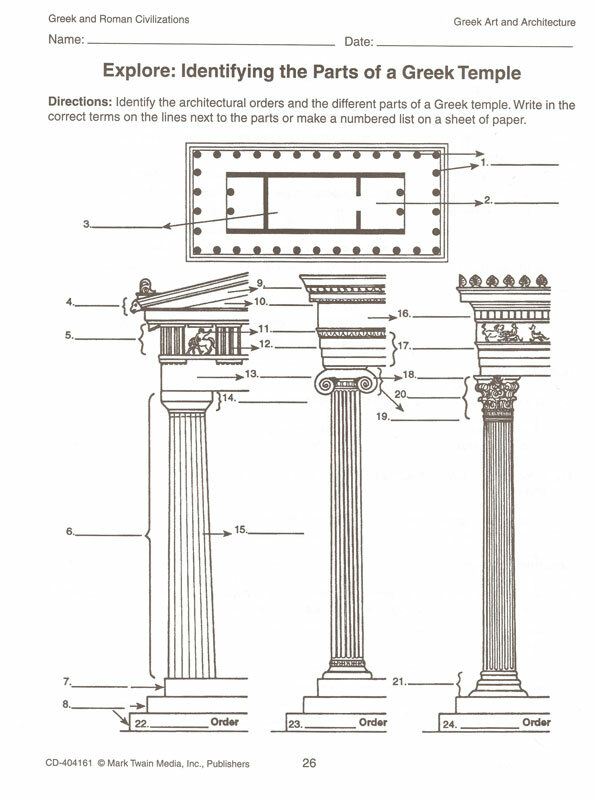 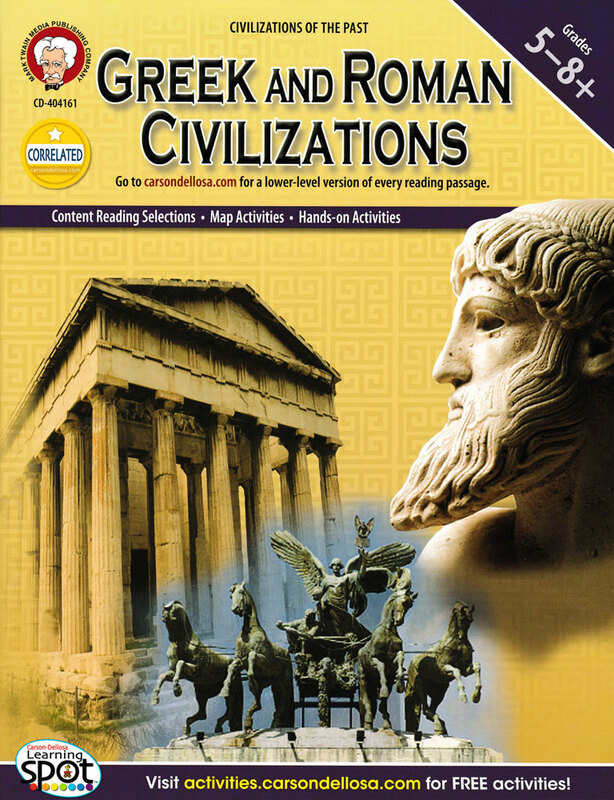 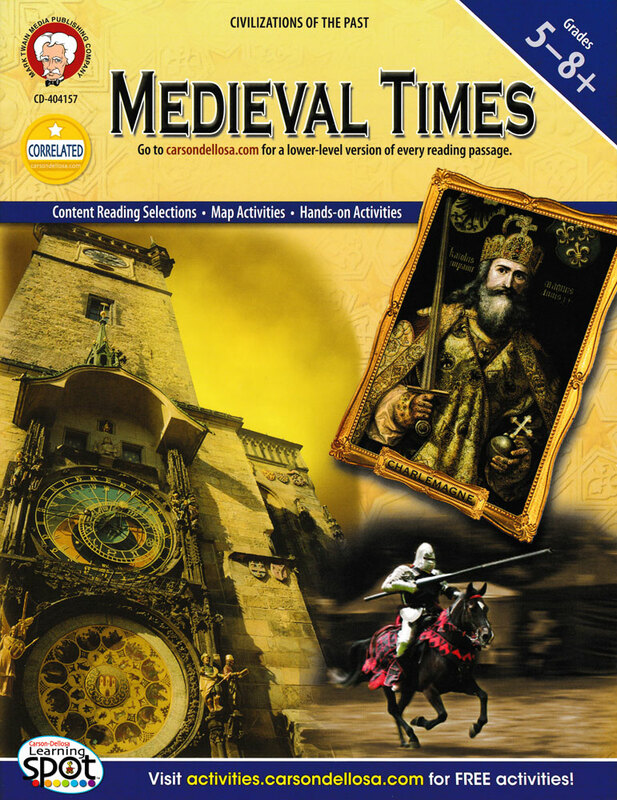 This activity book series includes: Greek and Roman Civilizations, Egypt and the Middle East, World Civilizations, Mayan, Incan, and Aztec Civilizations, Medieval Times, and the Renaissance. 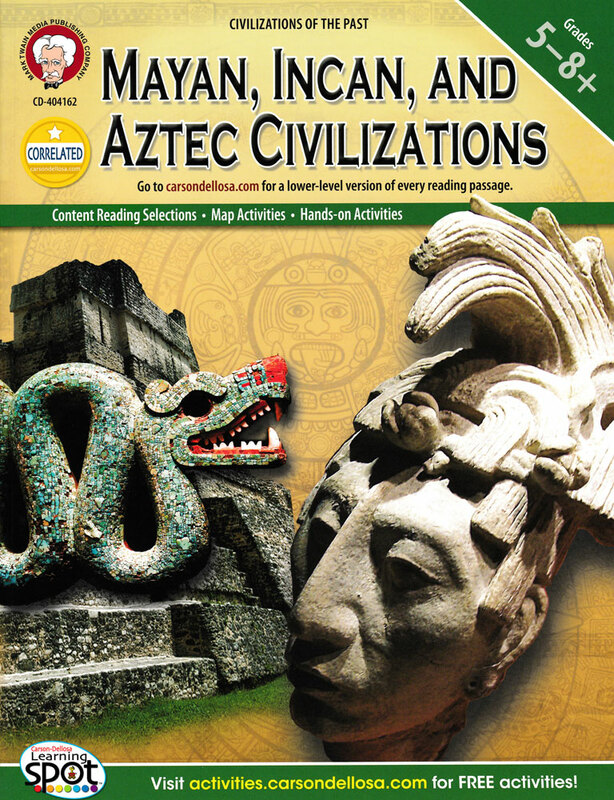 Hands-on activities, research opportunities, and mapping exercises engage students in learning about the history and culture of civilizations around the world. 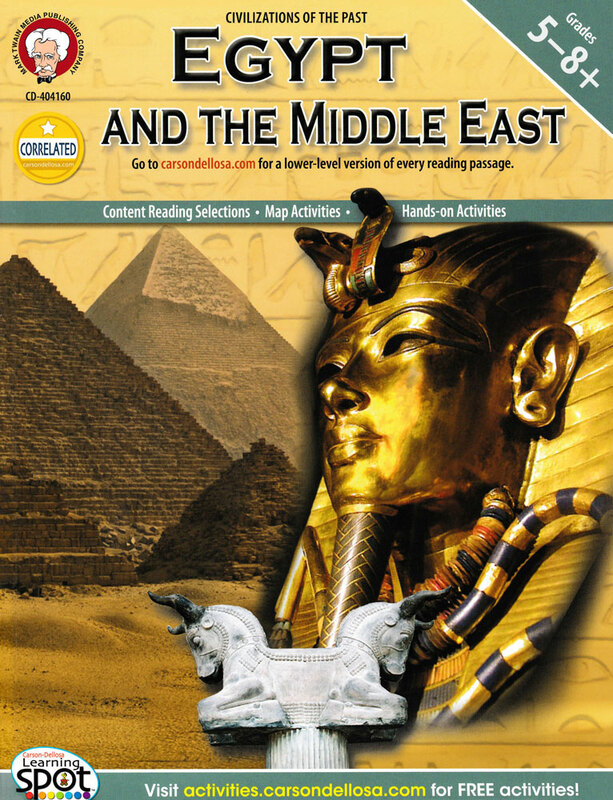 A downloadable version of the text at a 4th-5th grade reading level is included for struggling readers. 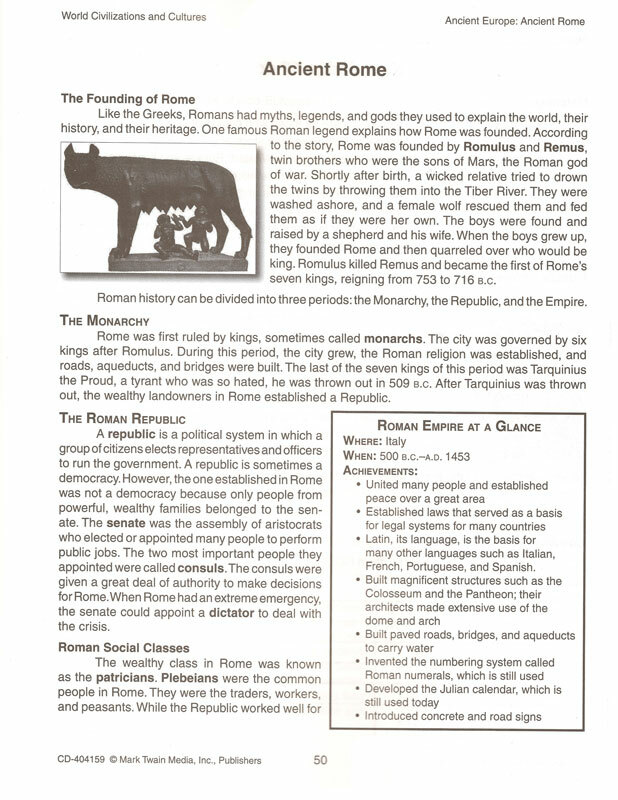 ©2012, 86-94 pages each, softbound, reproducible, 11x8.5, middle school.